‘Allergency’ - stands for an urgent need for assistance or relief due to an allergic reaction or allergy emergency. The Allergency app is designed for Allergy Tracking, Emergency, Anaphylaxis SMS and Geofence location tracking to remind your medications. 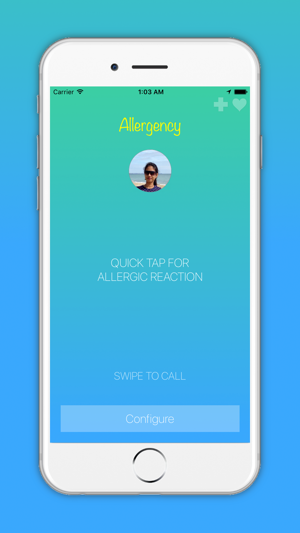 "As seen in anaphylaxis campaign"
Finally, an app that responds to your food allergy emergency by sending SMS, alerting nearby people, keeps track of your location, all in just one TAP. Got an Allergy that is not in the standard list of 14 allergens? You can double tap on standard allergies list inside the app to change to your own allergens and allergies. * Allergency is advertisement free. 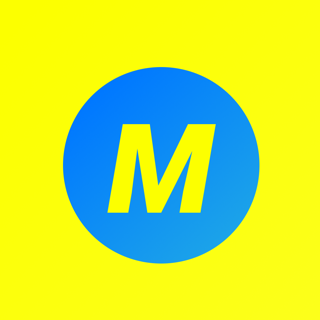 * Free updates & features. * Plus World class support & service if something is bugging your app! 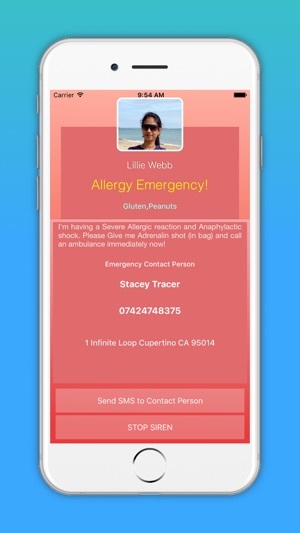 Available in 28 languages, the app responds to allergy emergency by keeping track of your standard food & non-food allergies and by alerting nearby people, provides a geofencing alert to carry medications or even sends SMS Text messages to emergency contacts or calls emergency services even when your phone is locked!. A no disappointment app for Allergy sufferers. Be safe during allergic reaction and anaphylaxis shock, made by food allergy developers. We understand what it feels like to have an allergic reaction and the importance to alert emergency contacts and emergency services. If your condition is extreme, emergency contacts procedure can be initiated by surrounding people. Allergy mom or allergic kid or just anyone having food or non food allergy like us, you have come to the right place. 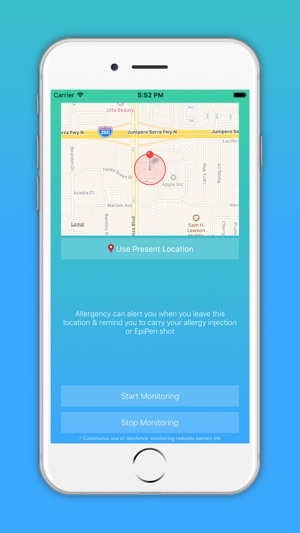 App comes quite handy with geofence GPS monitoring feature to alert you whenever you leave your home location so you can remember to carry your EpiPen and adrenalin shots or any other allergy medications for Anaphylaxis and allergic reactions. All you have to do is to configure your home location & just let Allergency handle your alerts every time you leave that location. Easily send emergency message to emergency contacts and emergency services by sharing your current location in your SMS text message in just one tap. 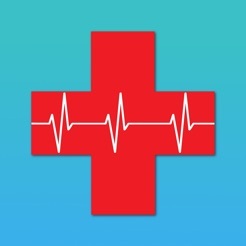 Whenever you have allergic reaction, the lock screen widget can automatically detect that and show your customised emergency message so anyone including an emergency response medical professional or a nearby person can easily look into your condition and assist you in your anaphylaxis emergency. Whenever you have allergic reaction, a single tap can display your allergy card medical id with a loud siren sound to alert nearby people. The screen shows your allergic medical id information along with allergies and emergency contacts. It helps to call your emergency contacts or emergency services immediately based on the information displayed in your phone screen. Got an Allergy that is not in the standard list? 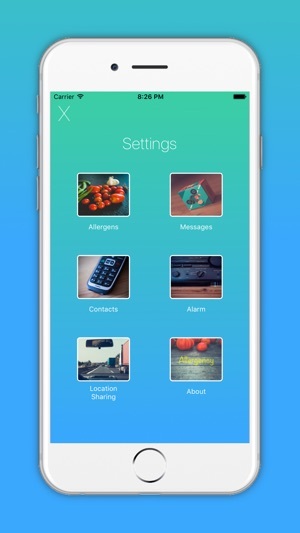 You can double tap on standard allergies list inside the app to change and create your own allergens and allergies. Your data stays in your phone and not shared anywhere else. Great application!!! I have more life-threatening allergies than I care to count and I have been using this for quite a few months and I definitely recommend it it is very useful and easy to use and he gives me peace of mind! Thanks for the great review! With regards to customizing allergens, just double tap on the allergen inside Settings->allergens screen, on the allergens you dont need and change its name to a desired name. Ex: Gluten can be changed to any XYZ etc.. If you have setup issues, please email us at support@tryaround.com and we can assist you as always. 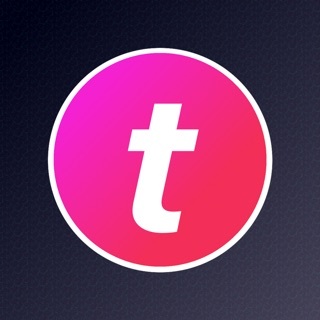 All our users love the app and we are confident you will like it too.